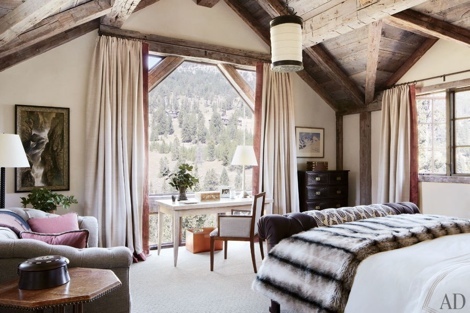 I am totally in love with this rustic Montana mountain retreat. It´s gorgeous and serene with the woods taking you back to nature, but still manages to create an elegant and warm atmosphere. - This is one of the few places left in America where you still experience the raw power of nature, says Julie Frist. She´s a former investment banker who is a prominent philanthropist in Nashville, Tennessee. This is her home for the past 11 years. 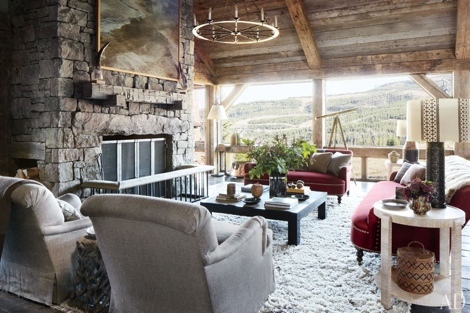 - You feel like you’re in uncharted territory, she tells in the latest edition of Architectural Digest. Wow! 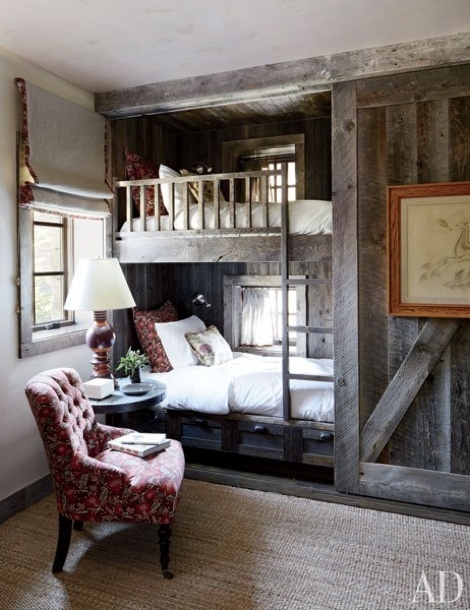 The bunk beds are just perfect! Well, everything in this house is!